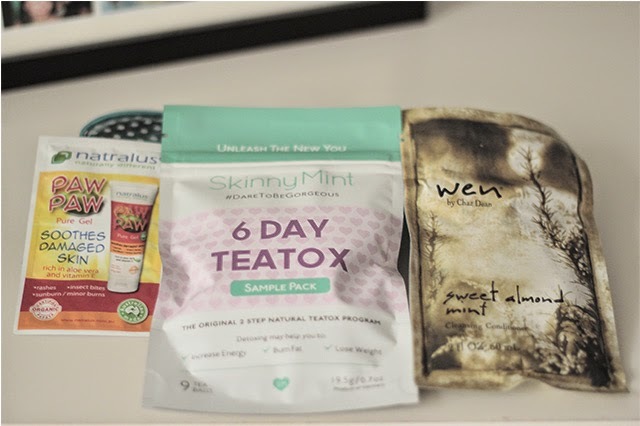 I (finally) have been able to take photos of my January Bellabox. It's only what - almost half-way in February right? What's the rush I say. This month's box is much more exciting than the last one I received. I am very new to this brand but I have been reading reviews online and so far so good. I haven't tried this sample bottle yet because at the moment my skin is behaving well (all thanks to my new Skincare routine) and I don't want to upset it with something with Salicylic. If it ain't broken don't fix it. Maybe I'll incorporate this to my routine once every fortnight? We'll see. It made me very happy when I spotted this pencil however after using it I can say that it's similar if not the same as the other jumbo lip pencils out there. It's very sheer and it's super glossy and has a minty scent to it. Rings a bell? yup, it's Revlon's Just Bitten Balm Stain's identical twin sister, the expensive twin. 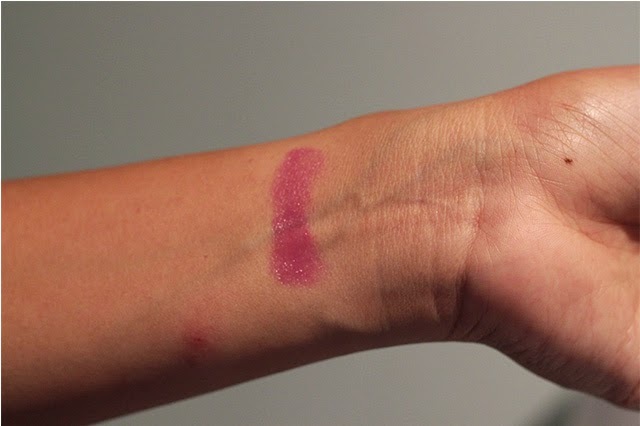 The shade I got is a lovely purple-pink sheer gloss stain which is great for everyday use. I've read great buzzes on this product in the blogosphere and it is interesting. I was told by my Korean hairdresser that I need to change up my shampoo and conditioner and this conditioner can be my hair's new bestie. I can't really say much good things about it yet as I only had a sachet to try #firstworldproblems but I am considering purchasing a full bottle. It's not really supermarket cheap but I just read yesterday from another blog that if you were to spend on something hair related then it should be your shampoo and conditioner. I'll keep you posted. This came in perfect timing (I think). I don't normally do any of these detox shenanigans because I am still a skeptic but I would be happy to try these once we get cooler days. I also don't believe that hot teas cool you down that's why. It's pawpaw just like your Lucas Pawpaw. I am looking forward to February box because there will be an Essie Polish in there and hopefully enough to keep me subscribed. I love being introduced to different brands that's for sure so we'll see. An interesting box. 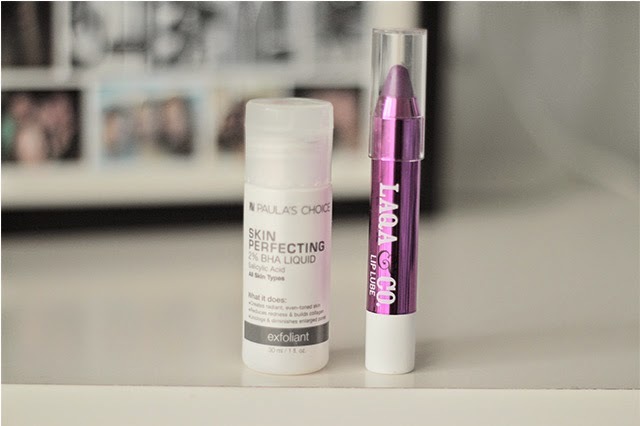 Love the lip stain and the Paula's choice product. I find sachets really frustrating as you don't really get to see how they work (skincare ones especially).